To listen to the Live Interview Show every Thursday the number will be the same. 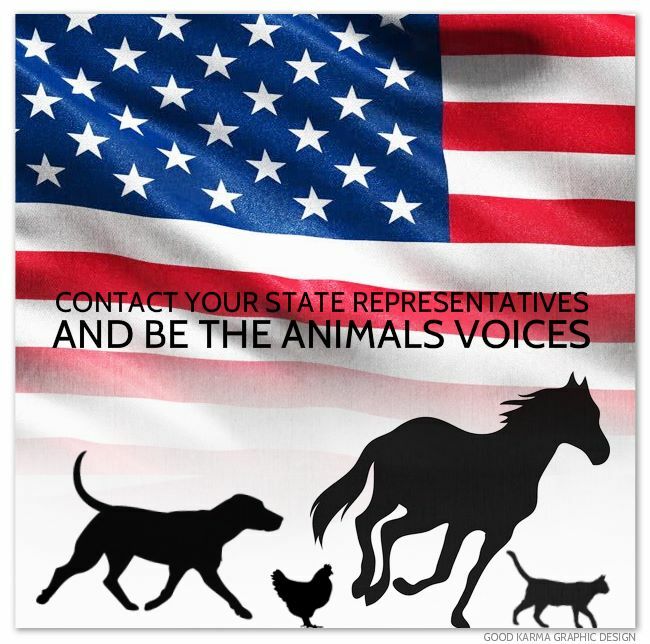 Plz store in your contacts under “Animal Advocates Radio” or “Voices Carry for Animals”.. All shows are recorded live and archived on Blog Talk Radio. 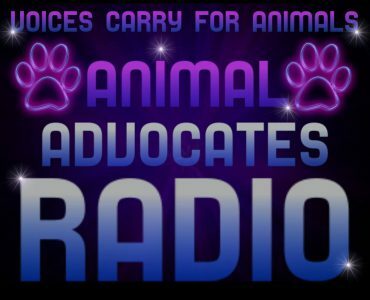 Listen in Worldwide with Unlimited Listeners… Debbie Dahmer will be Producing and Hosting “Voices Carry for Animals” every Thurs. 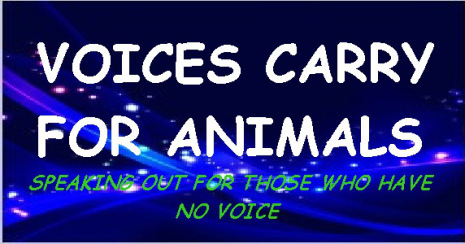 There is a Chat Room on Blog Talk Radio if you would like to join in. 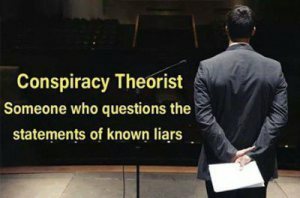 Sign in on Blog Talk Radio on upper right hand corner (you can sign in from Facebook or Twitter) Stroll down past the comments and a Chat Room will appear..
7:00 pm est…6:00 pm cst...5:00 pm mst…4:00 pm pst..